Technology is mounting and it amazes us every now and then, however sometimes we become so hand to mouth to get any of such latest devices for ourselves because obviously nothing worthwhile ever comes easy, and it for sure demands a handsome money. 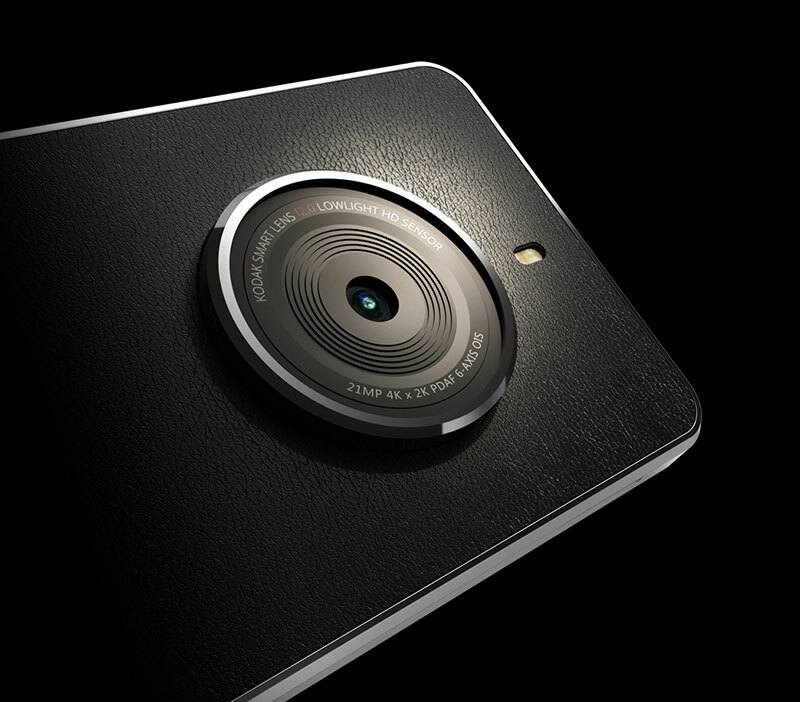 Well Kodak has come up with a phone—a smartphone for photographers. It is being designed by a UK based company. 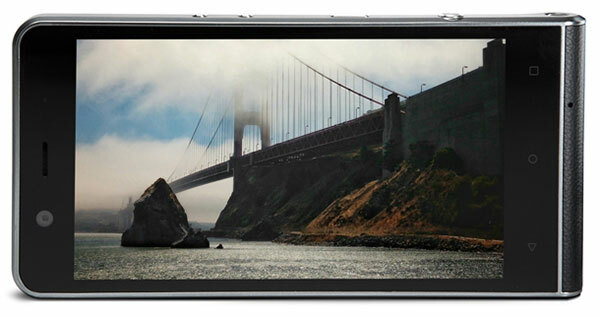 It is magically brilliant and so sharp with its 13MP front camera, 21-megapixel main camera with aperture f2.0. You can adjust shutter speed and ISO as well. It comes with 5 inches display with DSLR dial, 3GB RAM; 32GB memory with a magnificent ability to shoot in manual mode, it has some awesome editing competences that will help photography lovers to seizure the photos they imagine. 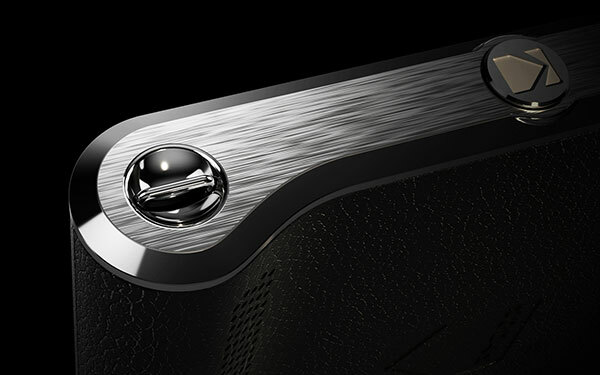 The device gives a tough competition to all the leading smartphones. Apple’s iPhone 7, Google’s Pixel and Motorola’s Moto Z all are in cut throat competition, let’s see who wins the war. Ektra comes with 3000 mAh battery that is such a lift up. 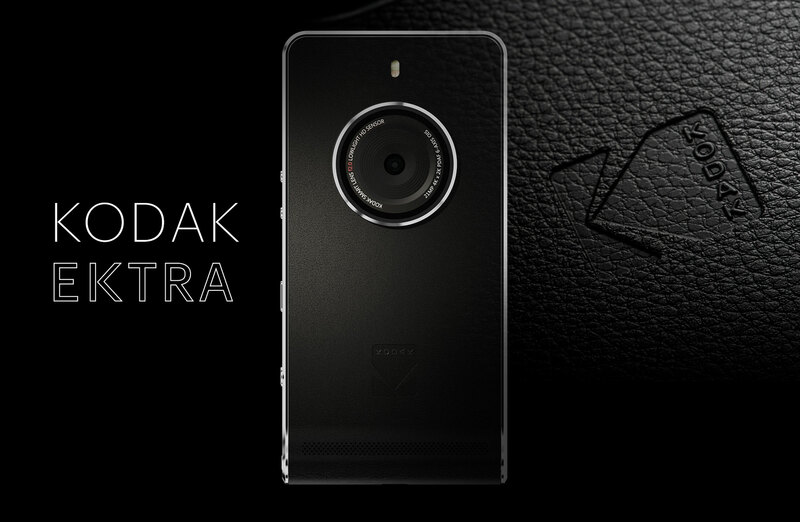 Kodak Ektra is scheduled to launch in the UK later this year at £449 (US$550). There is no information that when Ektra will be available in the US. You will also get to see in the phone: Scene Modes, a Smart Mode for auto settings, a Super 8 app that recreates classic Super 8 film stocks, 4K video recording, Android 6.0 Marshmallow OS, Snapseed editing software, optical image stabilization, an integrated photo printing app, social media sharing features, a 2.3Ghz Helio X-20 Decacore processor, etc. I hope this gives you a better idea which phone you should be buying up next. It is definitely going to help all the lovers of photography. 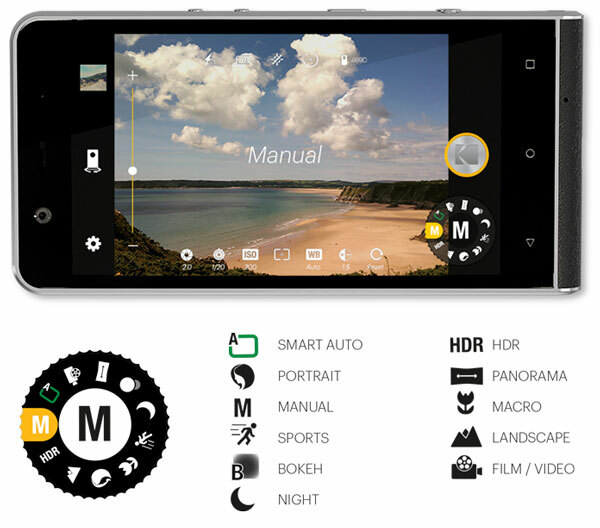 You can now capture all the scenes, landscapes and nature that you ever have imagined. Stay hooked for more design, art and tech posts, we are working more on each one of them. Here we go!